The dust has finally settled on the month of June, and as British summer has finally arrived, the team can finally take a breath and a well deserved rest, only a short one though, the hard work is only just beginning. 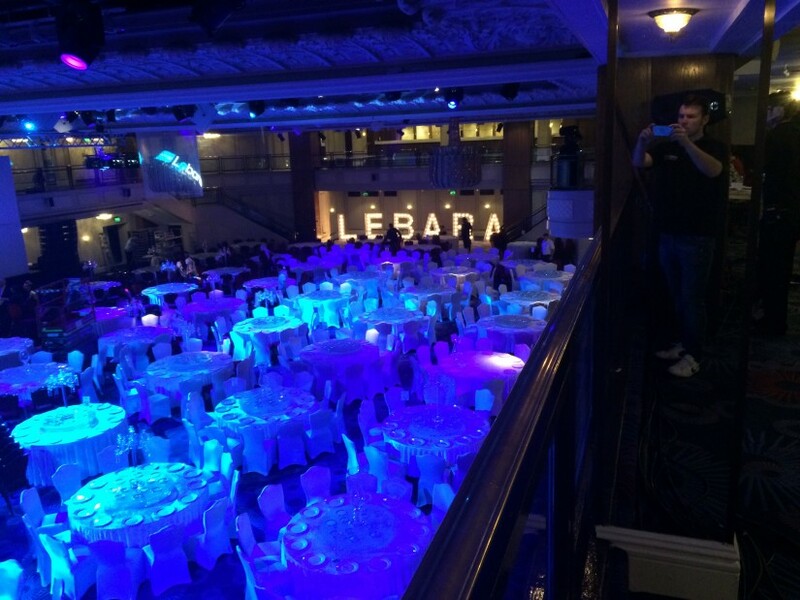 We had to share one of the highlights of the month, on top of all the impact factors we have been adding to weddings across the region, the most high profile was the Lebara mobile partner event at the lavish Grosvenor House Hotel, Mayfair, London. Europe’s only 5 star ball room, has hosted some of the worlds biggest and best events and this was no exception. On top of the high tech sound, lighting, effects, imagery, and world class entertainment in the hands of global superstar Leona Lewis, Elite Sound was asked to provide our typical trademark on the event with our magnificent light up letters spelling, you guessed it, LEBARA. 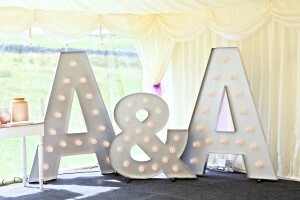 The letters stood in grandness on the far wall of the ballroom for all guests to admire, and stole the show (apart from Leona of course) lending themselves as the ideal backdrop for photographs, and focal point for the evening. Images appeared on social media sites throughout the evening and days after, most containing our fantastic light up letters!! Recently, Elite Sound Uk Ltd was delighted to announce the launch of a brand new product, the Elite Sound Cinema Sign, to the range of existing enhancements it already offers for your event. 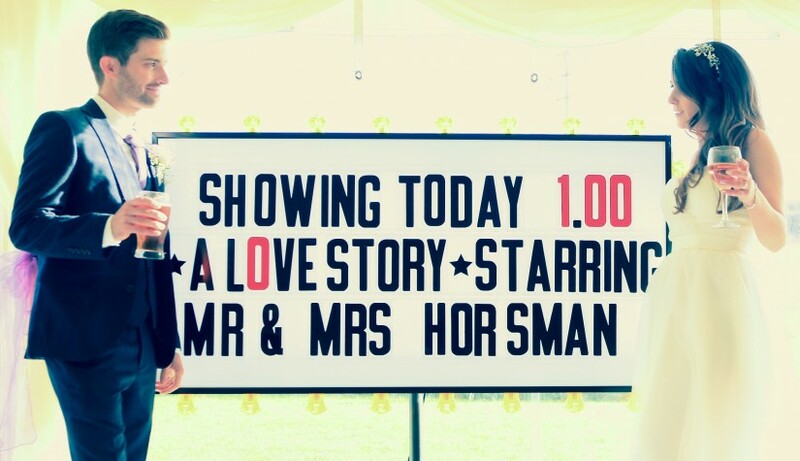 Available to hire for weddings, product launches, shop openings, corporate events, movie themed parties and birthday celebration, our sign offers a different dimension to our eye catching line up. We do like things different here at Elite Sound HQ, we do love weddings, but a change can do you good (or as the song goes!). 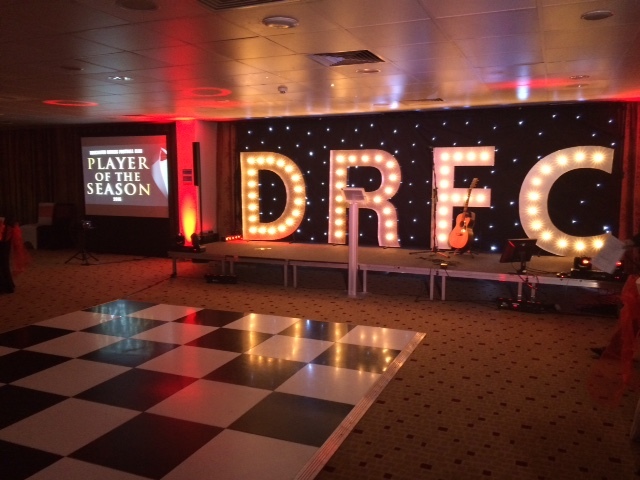 Over the weekend we had the privilege of hosting the Doncaster Rovers, end of season awards. One of our co-owners was tasked in presenting the event which included famous faces from the world of football including Rovers’ manager and Scotland International Paul Dickov. The team have worked very closely with Doncaster over the full football season, in presenting match days, in both stadium announcing and hosting in corporate areas across the stadium, so we were delighted to be involved with this prestigious event. 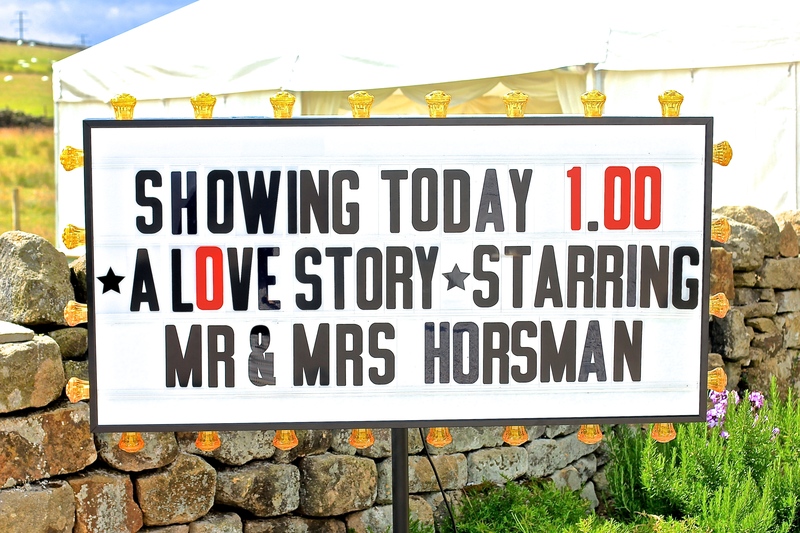 As the clocks move forward (not good if you work in the entertainment industry on a saturday evening) British summertime is now upon us, which means only one thing, wedding season has begun. We are looking forward to working with a record number of brides and grooms this coming season and adding some of our stunning eye catching products. The month of March has been extremely busy for the team with wedding fayres and events in the run up to wedding season, with work carried out at Rudding Park Harrogate, Metropole Hotel Leeds, Woodlands Hotel Leeds, Great Victoria Hotel Bradford, Rawdon Golf Club Leeds, Doncaster Rovers Football Club, Crowne Plaza Leeds, Park Plaza Leeds, The Leeds Club, The Craiglands Hotel Ilkley, Oulton Hall Leeds, Hazlewood Castle, Cookridge Hall Leeds and more. The highlight has to be our involvement with the launch of Googles Digital Garage in Leeds City Centre which attracted much international media attention. 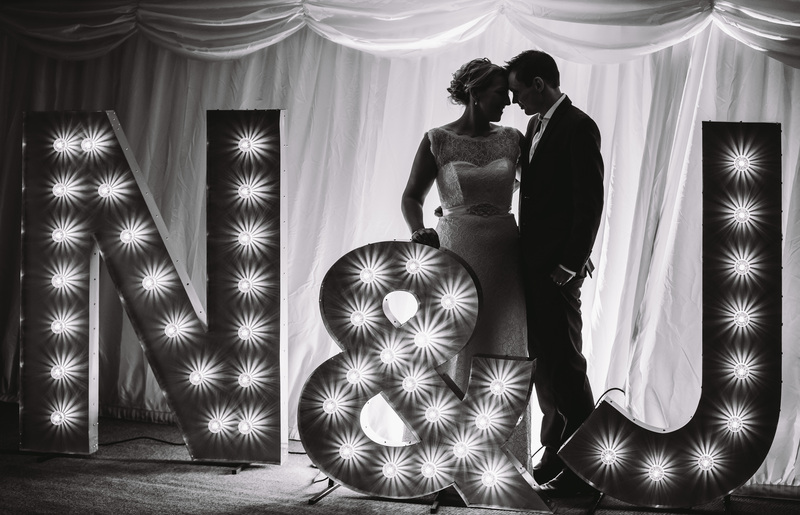 We were also delighted to be involved with another photo shoot involving our stunning 5ft illuminated LOVE letters with award winning photographer Chris Chambers for his fantastic workshop, we can’t wait to see the results. 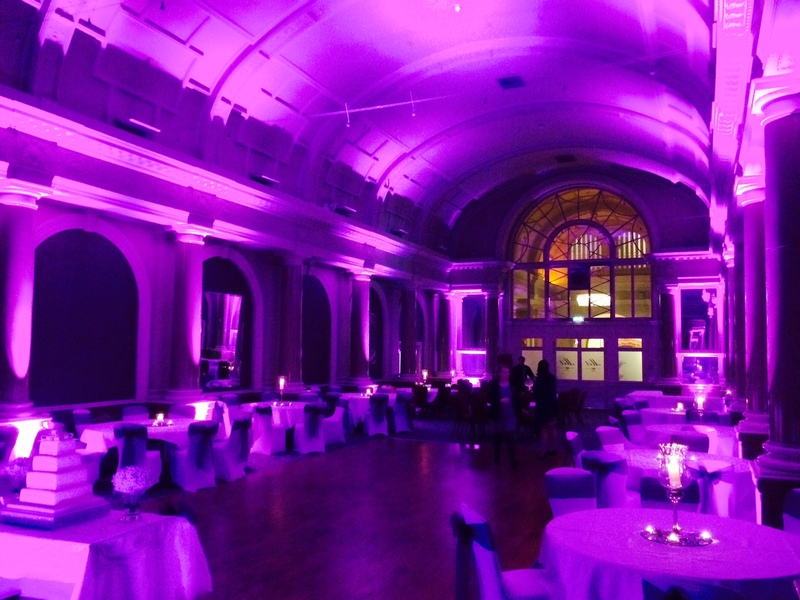 But we leave you with an image from The Metropole Hotel involving our fantastic mood lighting. The main Ballroom within the hotel is ideal for this particular style of lighting and as you can see the impact it has its truly impressive. Enjoy the Sunshine people! Until next time…………..
Firstly, apologies to everybody for the lack of posts onto our blog, 2015 has been nothing short of manic so far, we are delighted with the amount of brides and grooms that have chosen to work with us as far, with bookings up to as far as 2018, your interest has been fantastic. But apart from the wedding market Elite Sound also works with corporate clients and none come much more than Google. 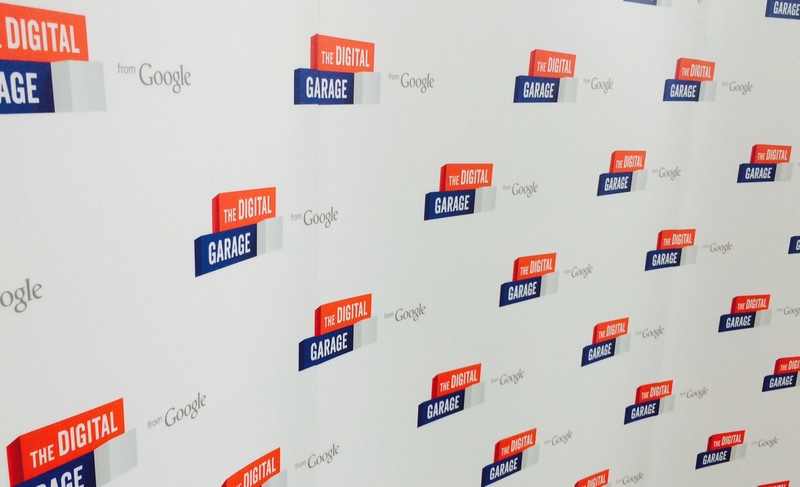 We were honoured to be approached (by google search of course) to be involved in the launch of the 1st “Google Digital Garage” to be held in Leeds. Its a pop up workshop, based close to the Royal Armouries, that will host small and medium enterprises, education and more , to help improve digital skills. It was a reflection on how far Elite Sound UK Ltd has come as a business and to work with the MD of Google, and former Time magazine president Eileen Naughton, along with UK Shadow Chancellor Ed Balls who was also speaking at the event along with national newspapers and TV, was a marvellous experience. The wedding season is starting to move into full swing and our Light up Letters and Dance Floors are proving as popular as ever. Our Dj/host reputation is gaining rave reviews and with unrivalled service, packages and prices Elite Sound is your home of entertainment and wow factor in the Yorkshire area. So you happy people, how are the wedding plans going? Venue Booked? Registrar? Photogapher? Chair Covers? What……… no LED Dance Floor or no Light up Letters? Don’t delay 2015 is filling extremely fast we do offer many combinations of letters and “flavour” of floor, if we don’t have your 1st choice of combinations we may be able to advise and offer something that just didn’t spring to mind, and as always are prices are low, and quality high. So what have we been doing I hear you cry? Well January was still a busy month, although work on site does take a dip, we get much interest in our products and always happy to meet and discuss with future clients how they can add the “Elite” factor to that special day, and February is heading the same way.With more flooring and letters now in stock and more to come in 2015, we look forward to working with new and existing future bride and grooms. Its that time of year again and we have confirmed our spring wedding fayre dates for 2015. 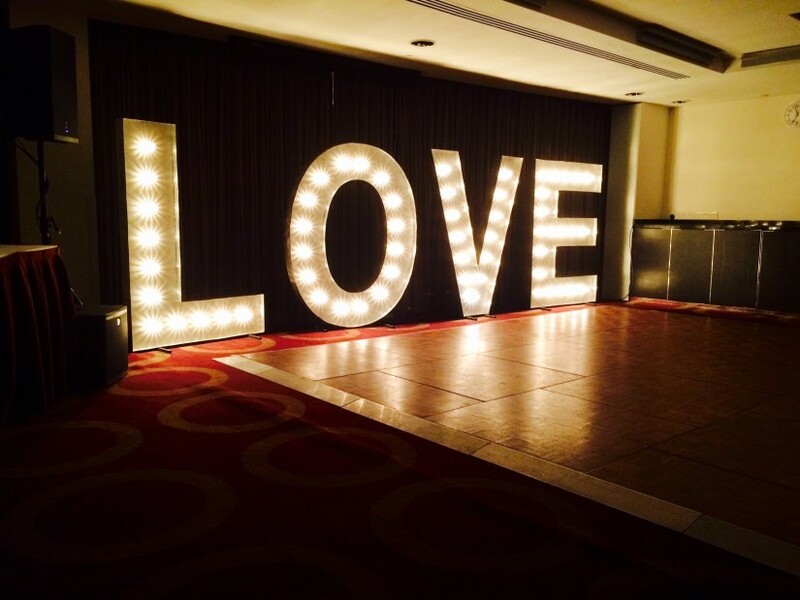 On show will be everything from our stunning 5ft Illuminated Light Up Letters, our crisp White LED Dance Floors, Mood Lighting and much more. 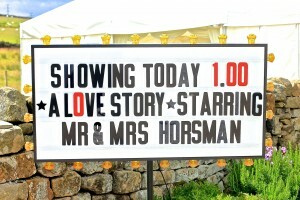 Our team will be on hand to offer advise and help all new and existing customers on there special day. Happy New Year……. and Congratulations! Happy new year to one and all, we hope 2015 is a prosperous one. December was an extremely busy month for the team, and as the dust settles into a new year (normally its snow, but no sign of that!) it gives us all chance to take count. For some of you it maybe a big CONGRATULATIONS, that special someone may have (finally!) popped that question over the xmas/new year festivities followed with the response of “I do”. Planning a wedding can be a little daunting we know, the venue, the dress, honeymoon, decoration, music etc, seems and endless task, but worry not, everything eventually does come together and here at Elite Sound we offer to take a little bit of the stress out of a certain area for your planning. Want to offer that “Impact’ Factor, would you like to WOW your guests, do you want something that is unique and bespoke to both of you, but leaves a memorable impression on your guests, and keeps tongues wagging for days after, then look know further. 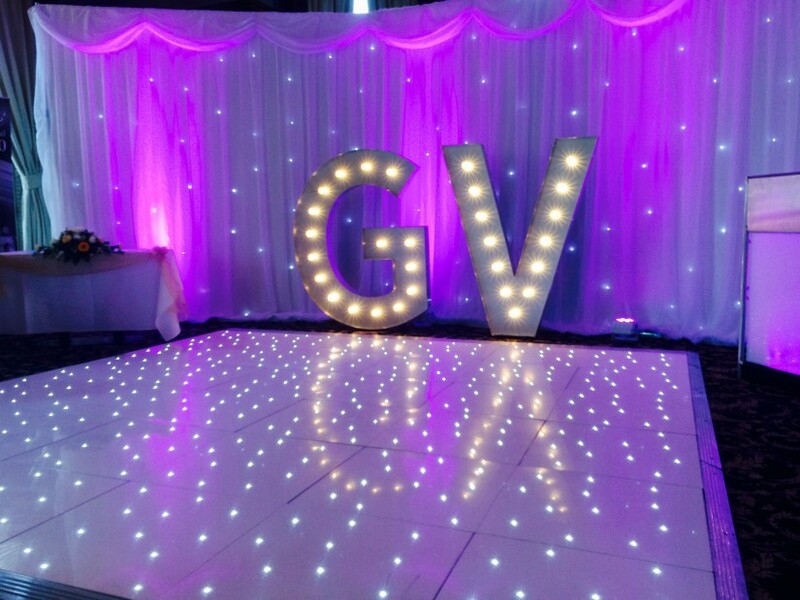 We pride ourselves on impact and quality, our bespoke packages of our incredible light up letters, sparkling led dance floors and other services , and most of all offers fantastic value for money. Don’t forget an evening reception is normally at least 50% of the whole wedding day, so shouldn’t be an area of the big day that has little thought. As nobody needs reminding, xmas is fast approaching, and at Elite HQ we have been busy bee’s attending to all christmas needs (we know how Santa feels). It’s that time of year where the dust is blown off Mariah, Shaky, Wizard and Slade tracks and we are out to entertain the corporate world. 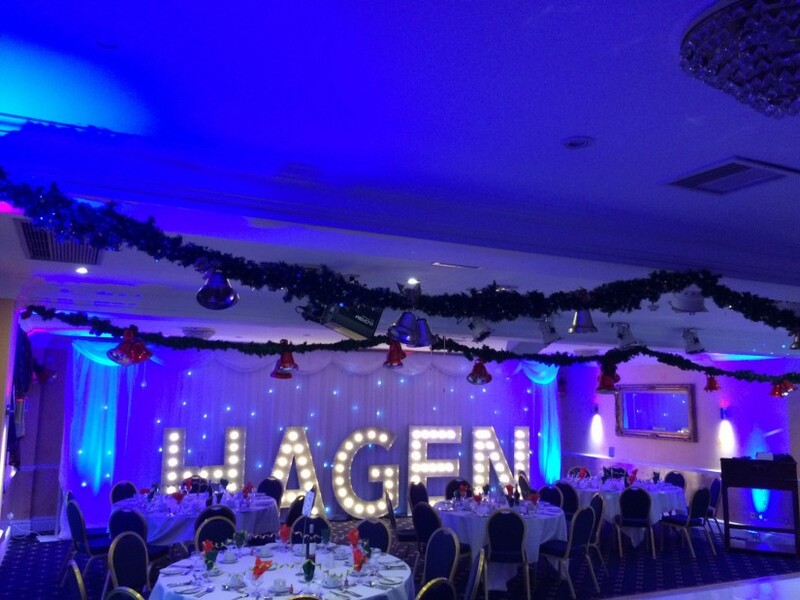 We are delighted with the uptake of our light up letters and dance floors, several companies have opted for their company to have the name in lights for the night, and will no doubt prove a big hit amongst there employees, complimented with our crisp white LED floor and matching starlight backdrop and a touch of frozen blue uplighting to add that magical winter wonderland theme. Its also that time for a stunning winter wedding, one thing you can guarantee about having a winter wedding is bad weather, Our products are also out in force in the wedding world, brightening and enhancing them dark days and nights.